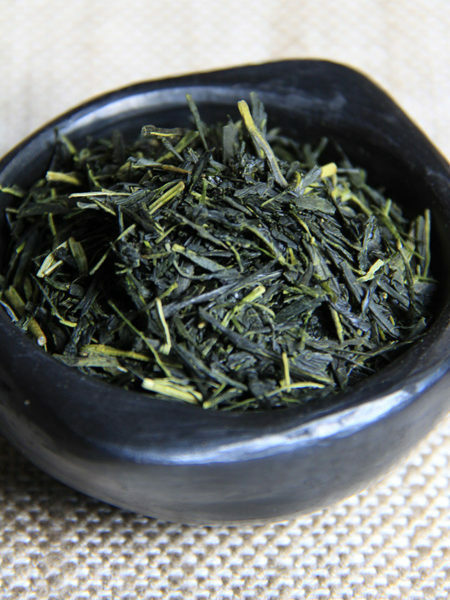 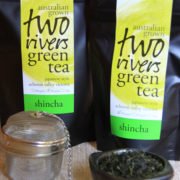 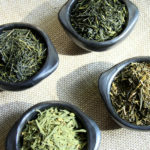 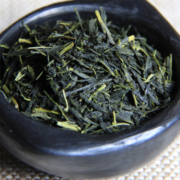 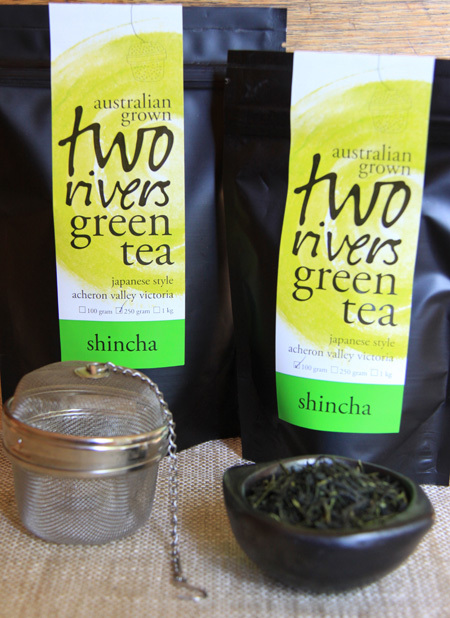 SHINCHA means “new tea” in Japanese. 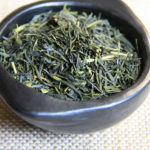 It is a premium tea and the most sought after in Japan. 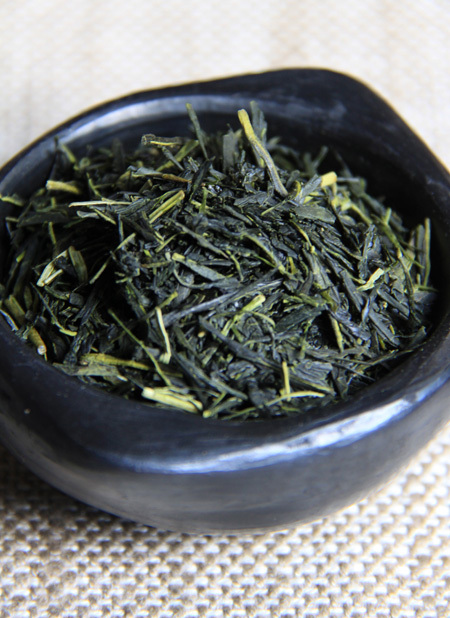 Winter is a time for the plant to replenish its reserves in readiness for the spring flush of leaf.